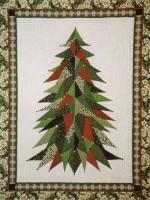 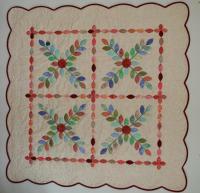 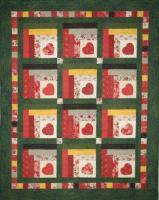 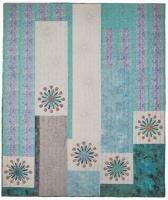 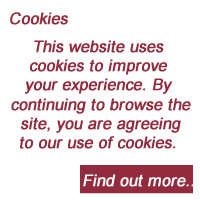 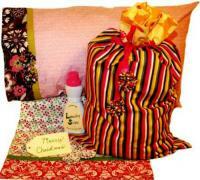 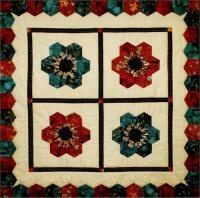 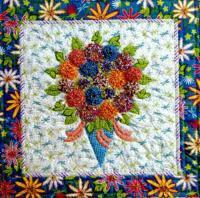 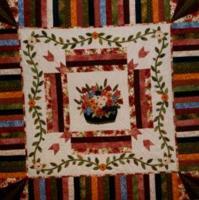 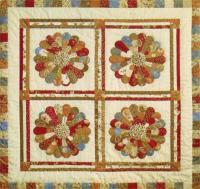 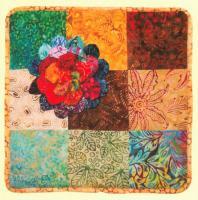 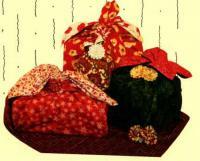 Laura’s Sage Country Quilts became an official business in 1994. 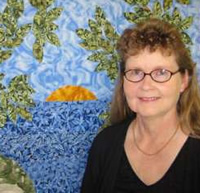 Owned and operated by Laura Estes and her husband Pat, the company is under new supervision by Punkin the Terrrible, their orange tabby cat. 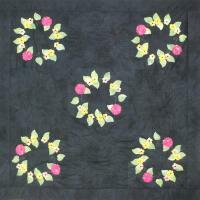 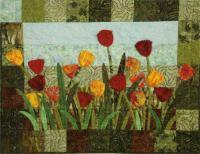 The company specializes in dimensional applique patterns. 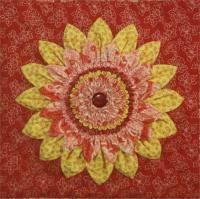 In 1997 Laura began designing quilting stencils for Quilting Creations International, and Piecing Pals Coin Ruching Guides.